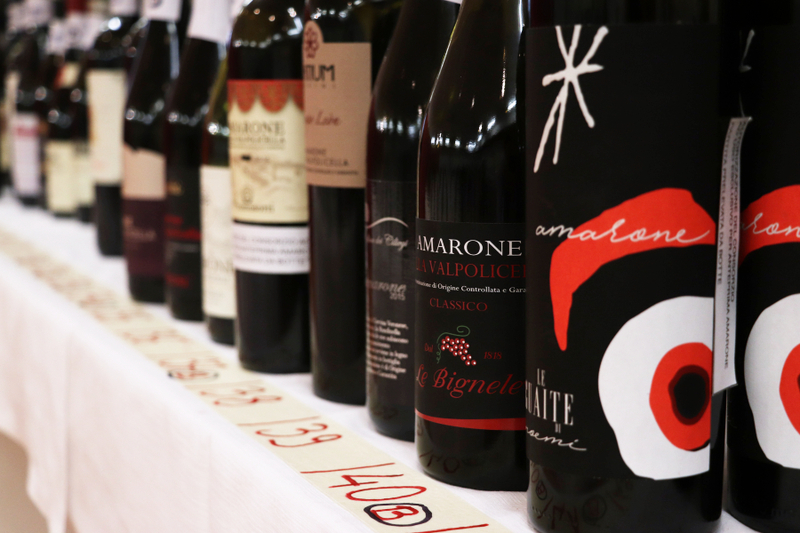 Finally, after close to two decades, Nizza DOCG was ratified by the European Commission on February 27. 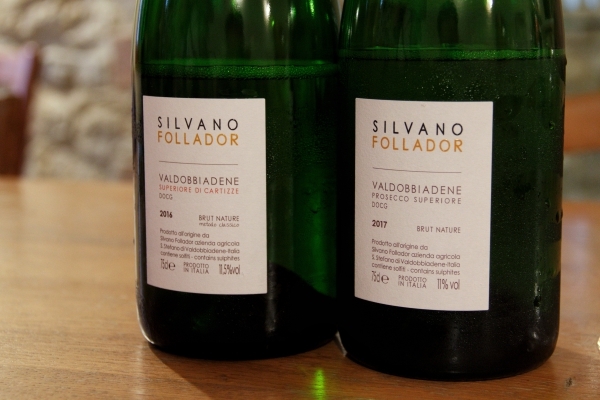 With legal recognition, the appellation and its wine can enjoy full protection in markets of member states and countries with trade agreements. Today’s Nizza is represented by close to 60 producers and 200 hectares of vineyard planting. What is coming up next for Nizza? A quick recap of the relatively recent history of the appellation. For around four decades, Michele Chiarlo and other Asti producers had experimented with crafting a high-quality Barbera wine. This was initiated in a time when the wine was considered nothing more than a rustic table wine. Today, Michele Chiarlo’s has even listed its La Court Cru alongside its great Barolo and Barbaresco crus. In 2002, Michele and other visionary producers founded The Association of Nizza producers (Associazione produttori del Nizza). 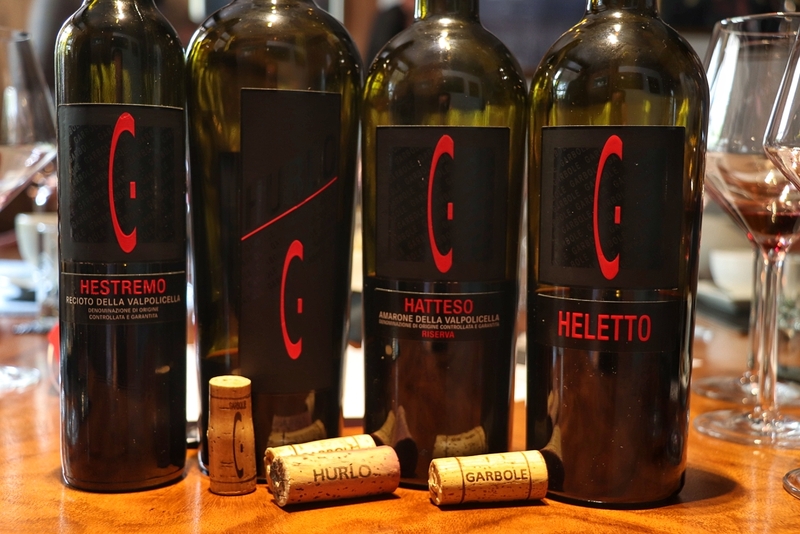 The association was later managed by Gianluca Morino of Cascina Garitina for three terms between 2005 and 2014. Gianluca struck me as one of the most social media savvy president I have ever met. Gianni Bartolino of Tenuta Olim Bauda took over more recently and continued the formers’ vision. 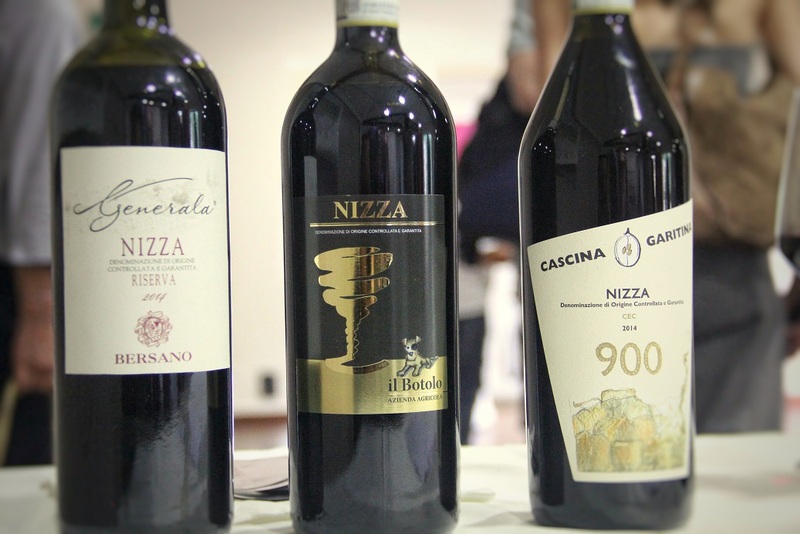 The recognition of Nizza independent from Barbera d’Asti is the most significant achievement to date. Besides the legal recognition, the association had already gone forward with commissioning famous Italian wine mapmaker Alessandro Masnaghetti to publish a detailed chart of the various plots in the appellation area. Alessandro described the first edition of the map as a field guide to better understand the topology. And how the zones affect wine quality will require more investigation to qualify. Nonetheless, this sets the right direction in providing better insights for both suppliers and consumers. Having participated in two years of activities with Nizza, I have gotten to know several good quality and exciting producers. Passionate individuals like Erede Di Chiappone Armando, Luigi Coppo, Stefano Chiarlo. And also wineries like Berta Paolo, Cascina Garitina and Marco Bonfante would have remained unknown for me. However there are things that not even social media and technology can achieve. And one such measurement is that of time, or longevity of existence if I might call it. There is always a need to engage the market continuously. More importantly, in various forms, so that the impression of Barbera as a high-quality grape can stay. Failing which, even the most glorious state will fade into obscurity if one is not careful. Nizza must become the butterfly, spreading its wings to markets abroad. It cannot remains as the leaf-munching caterpillar. That will be a disservice to its members and people who had faith in what they can be.